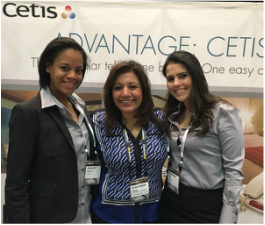 Visit with us at these upcoming hospitality industry trade shows and events. 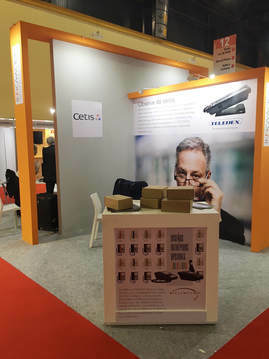 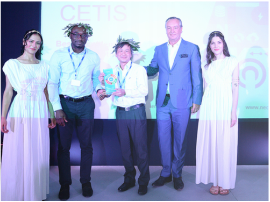 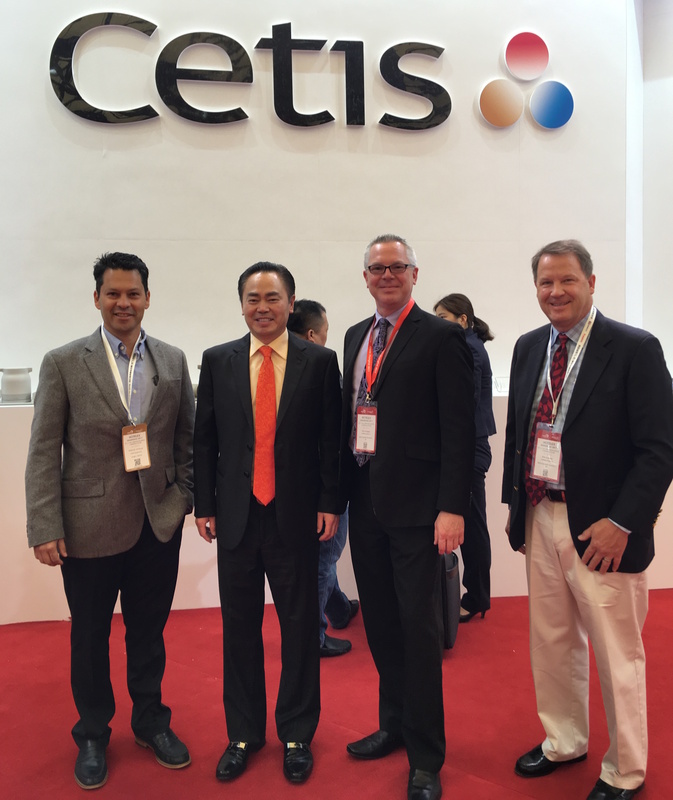 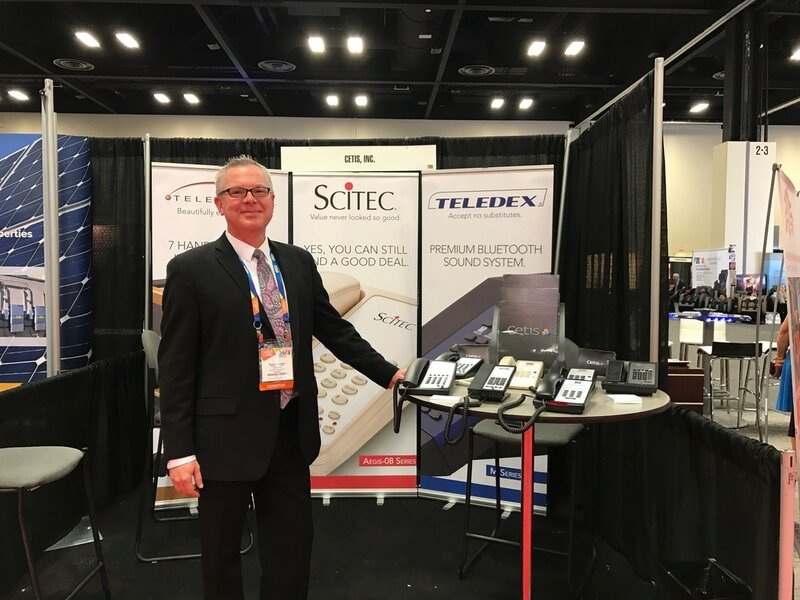 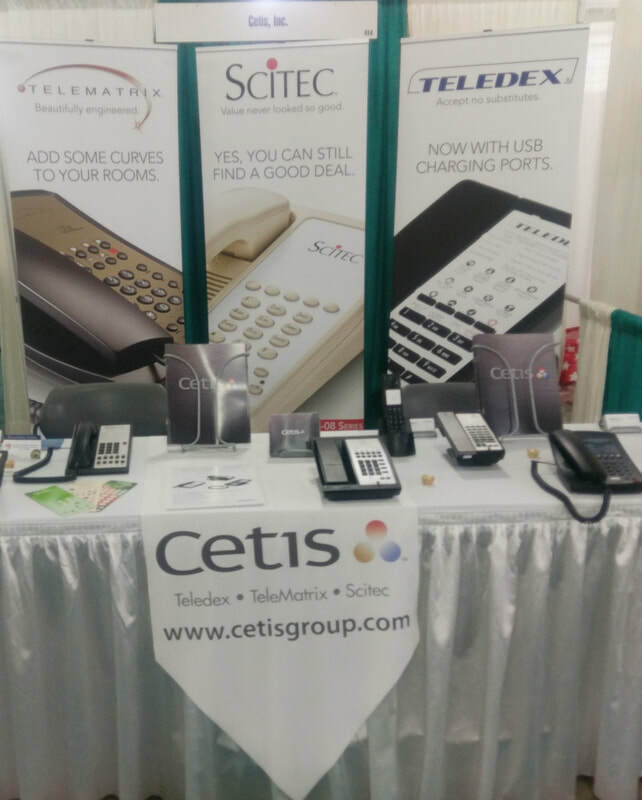 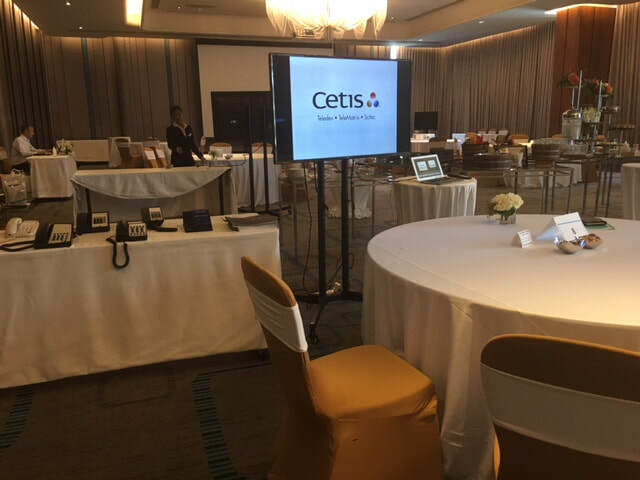 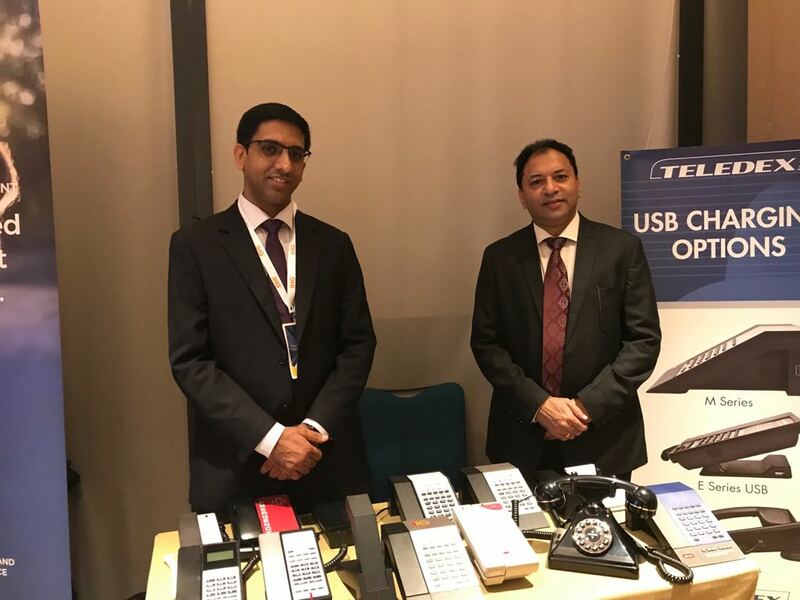 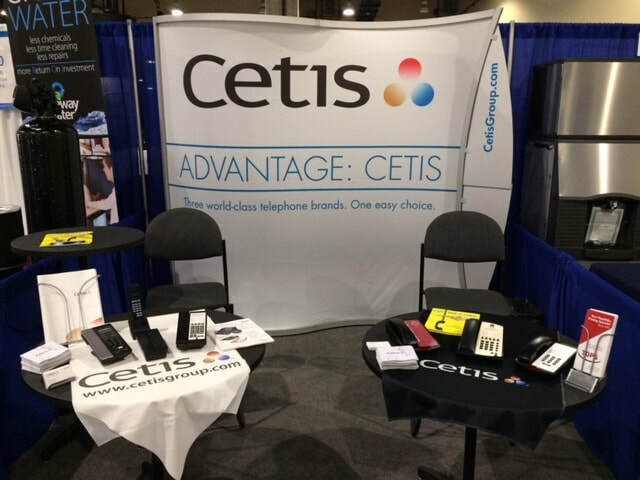 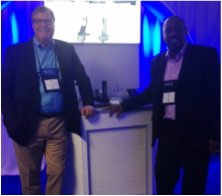 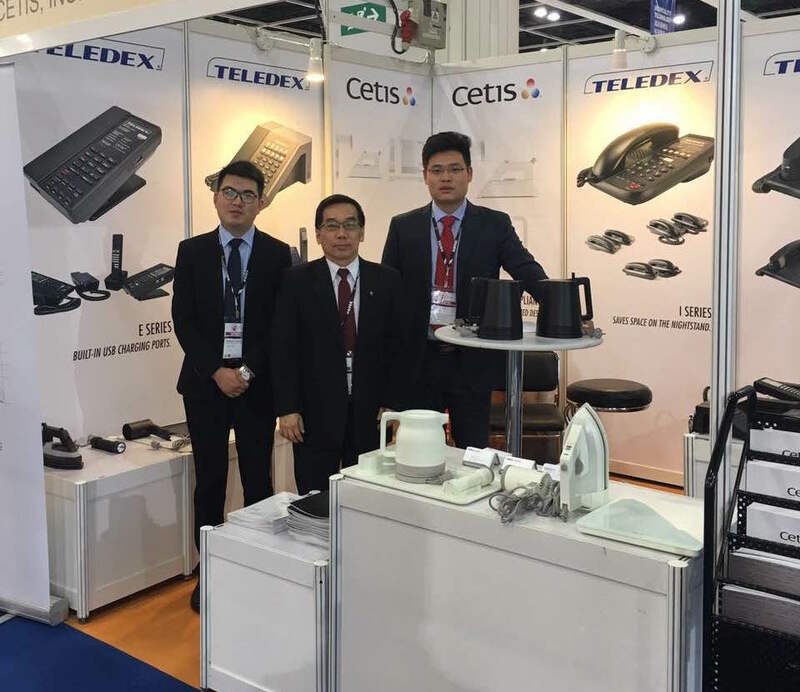 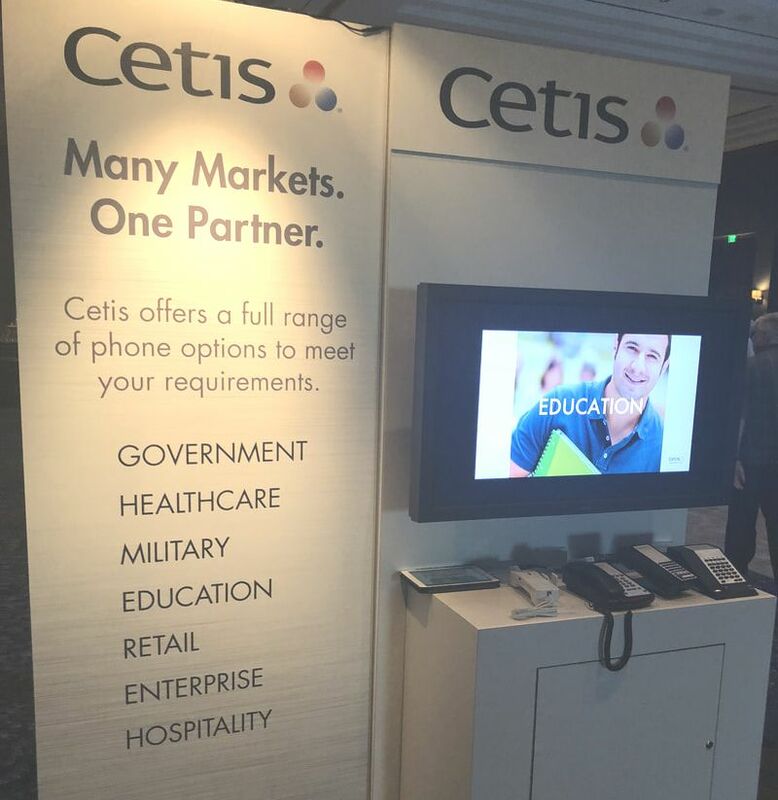 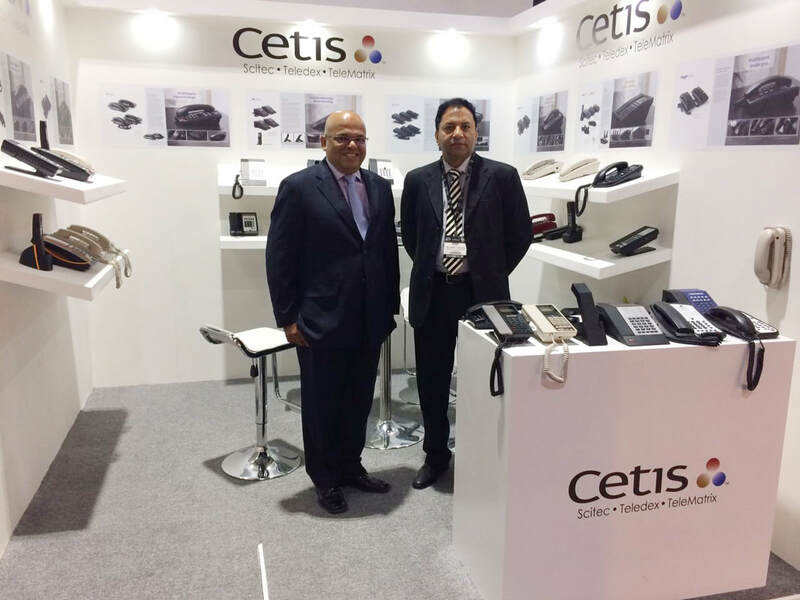 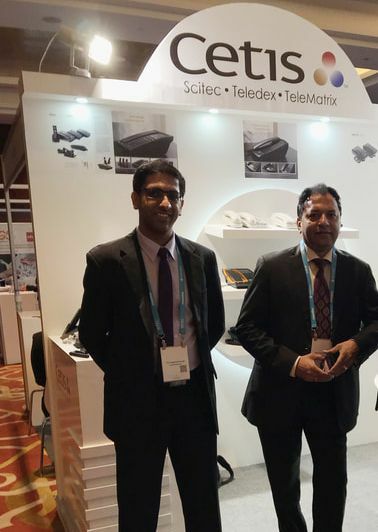 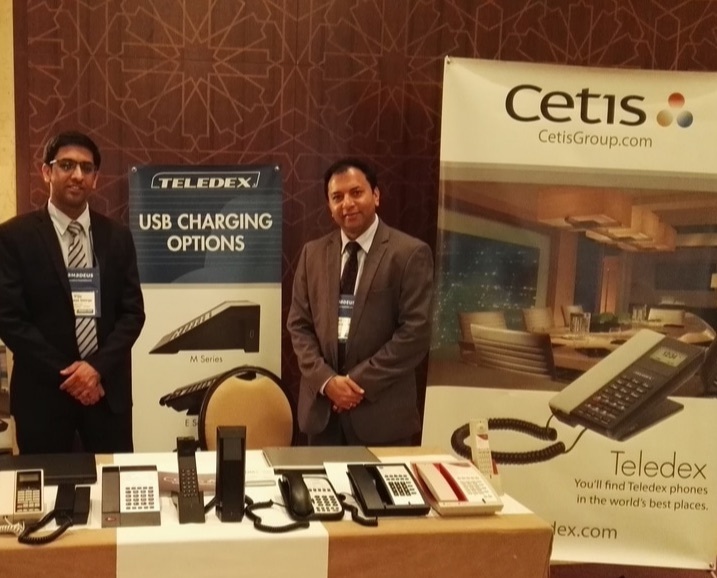 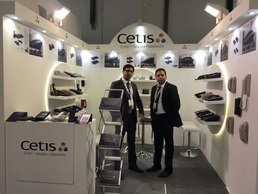 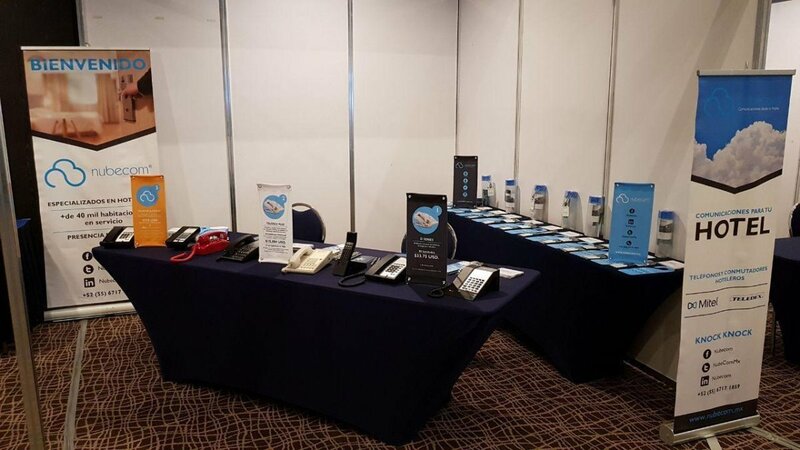 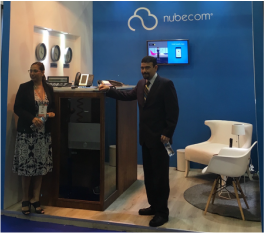 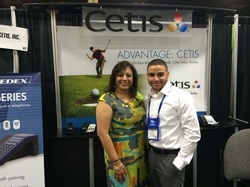 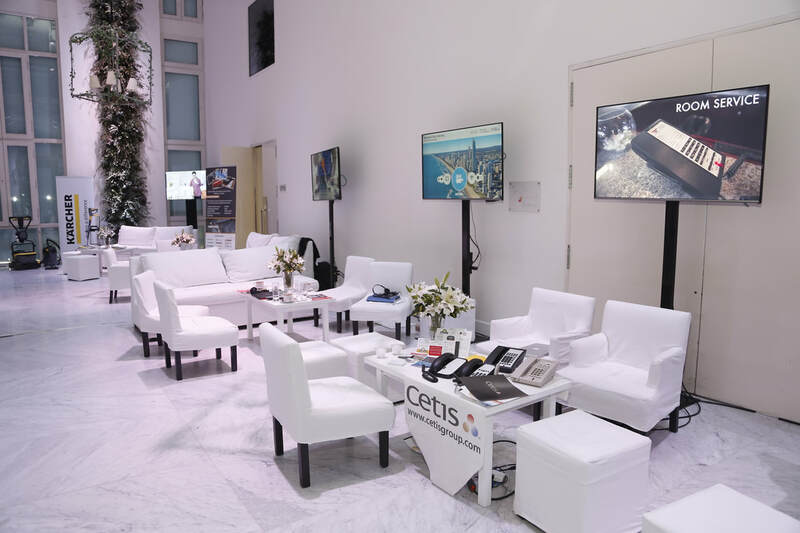 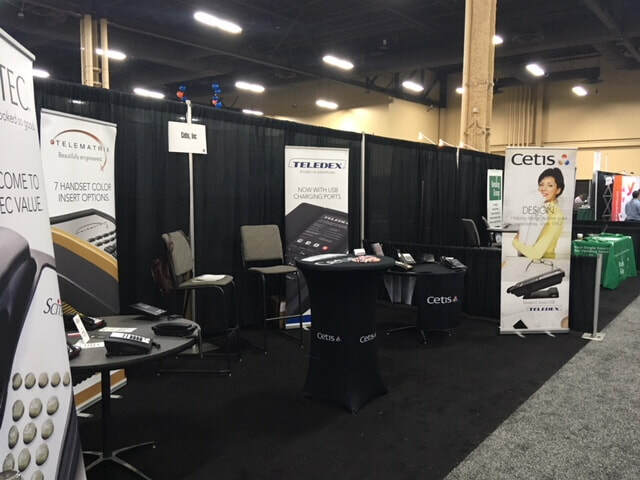 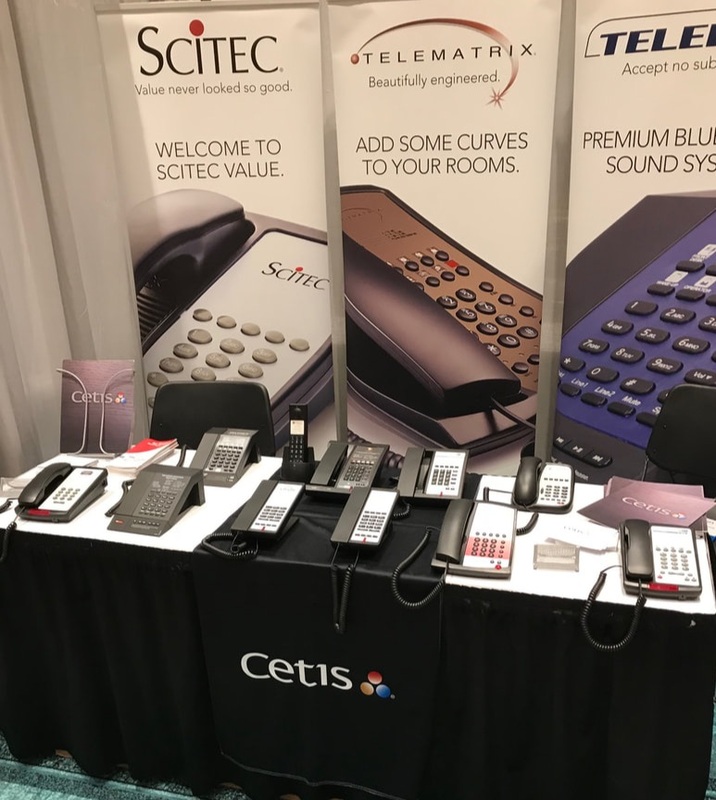 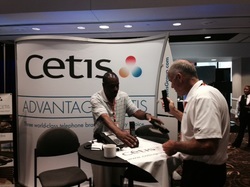 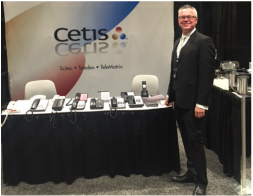 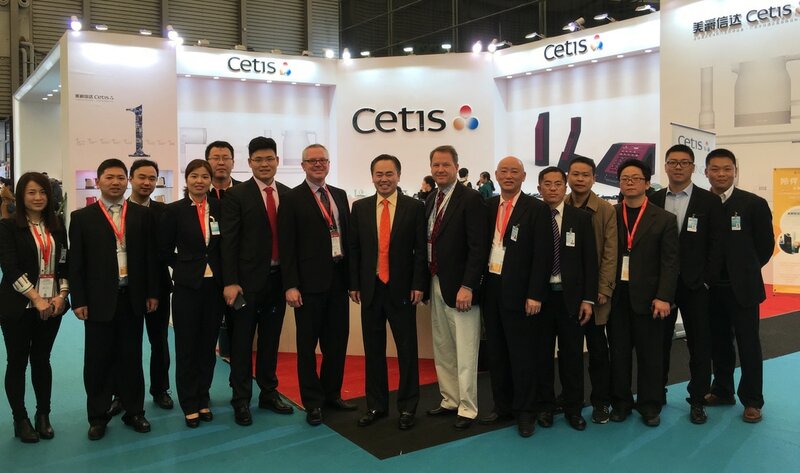 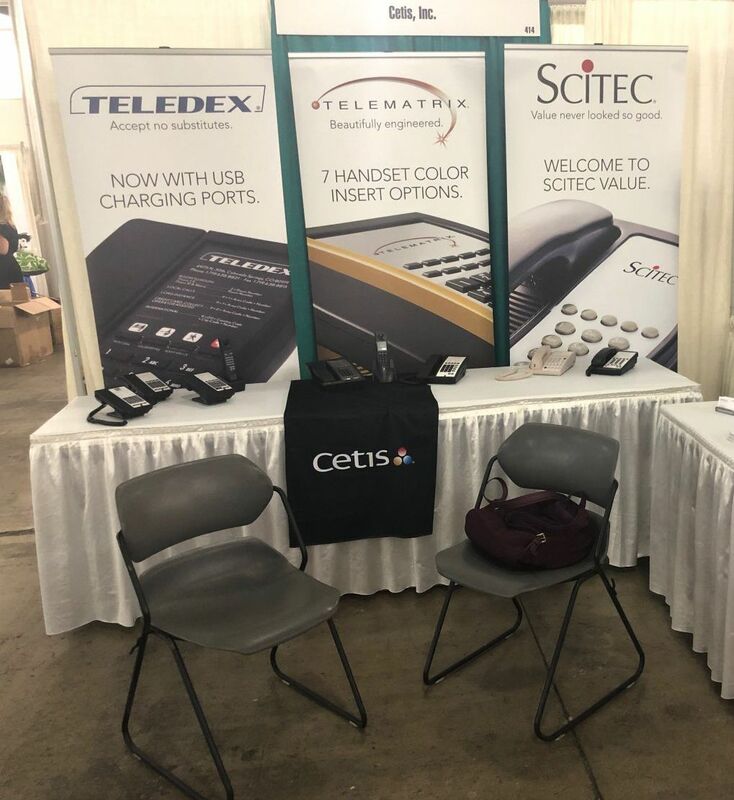 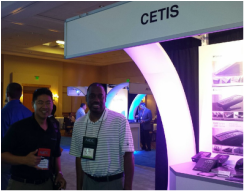 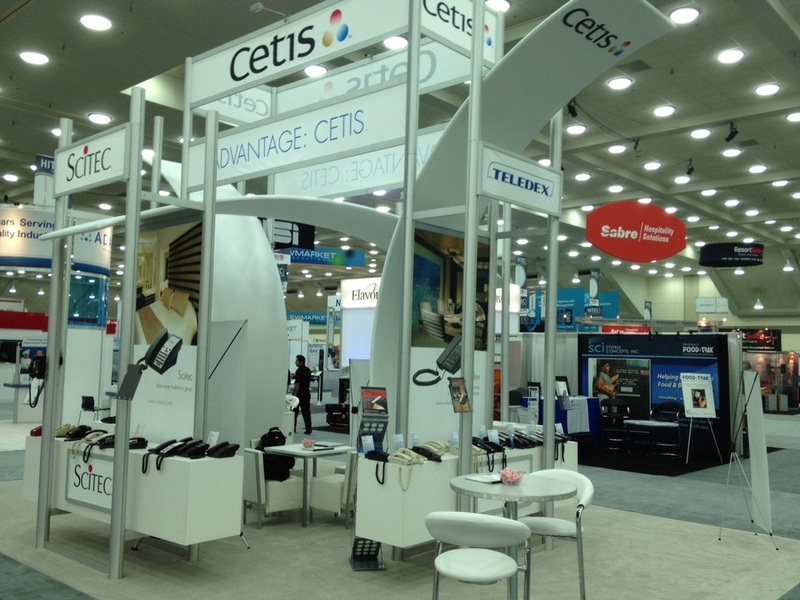 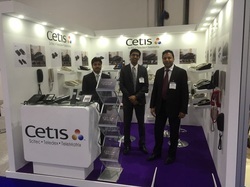 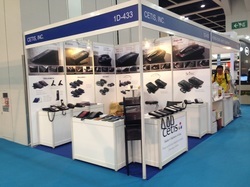 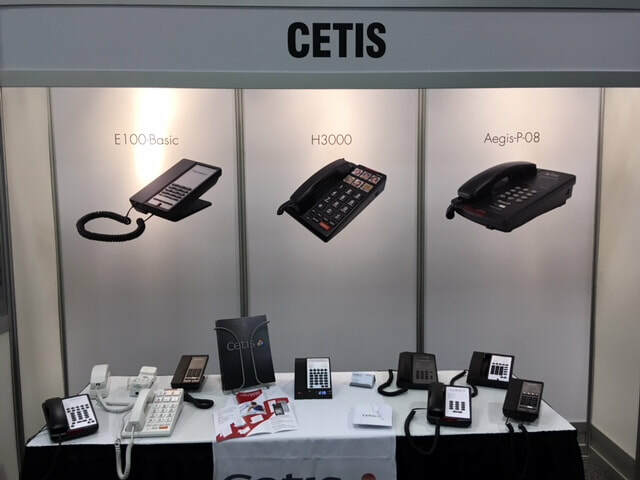 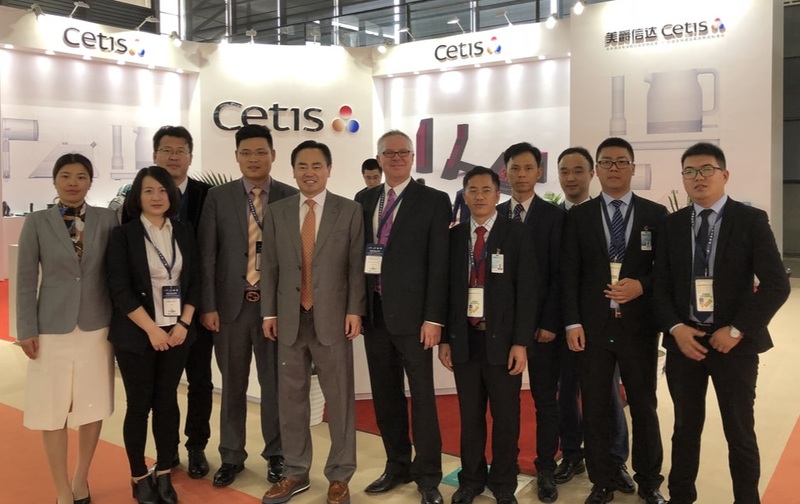 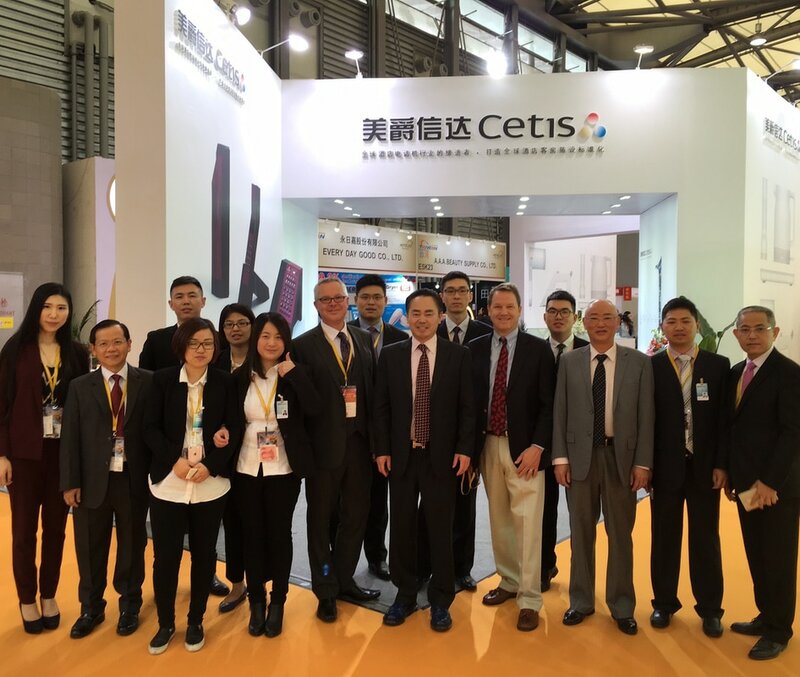 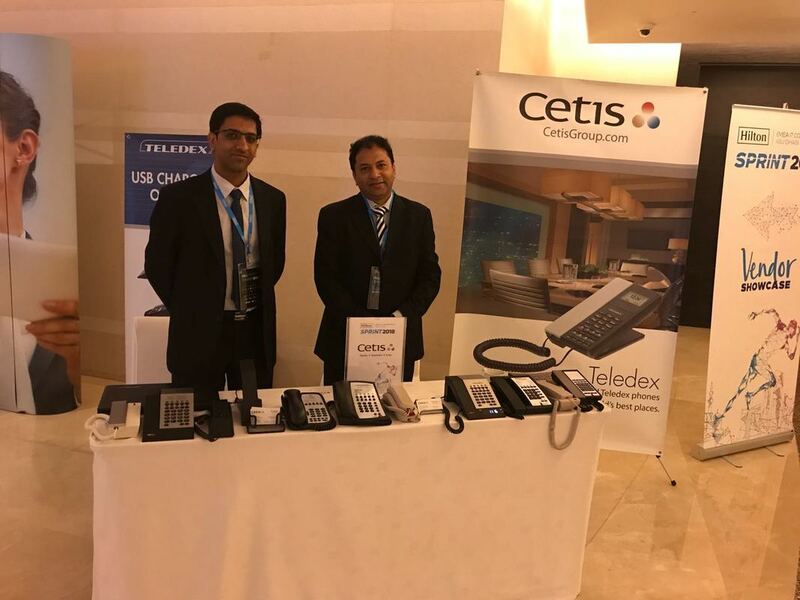 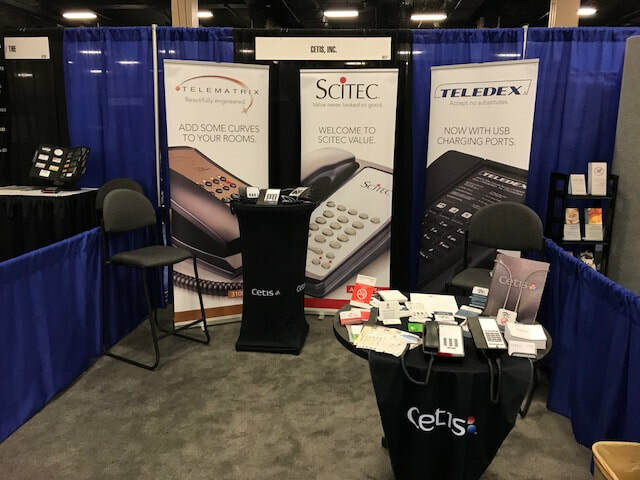 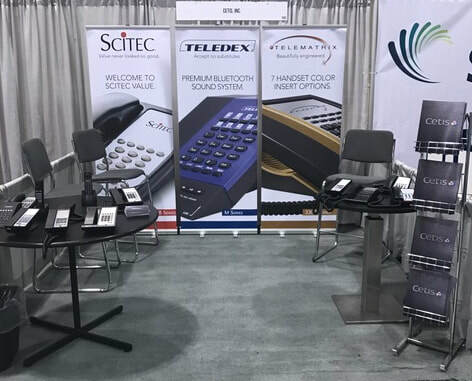 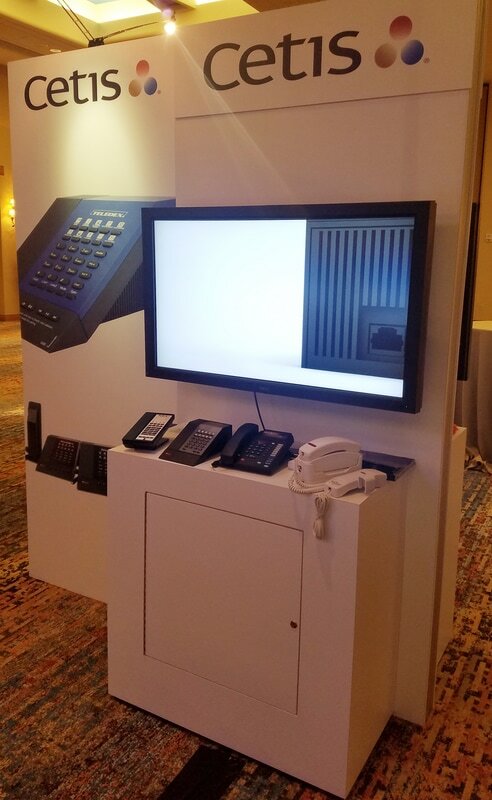 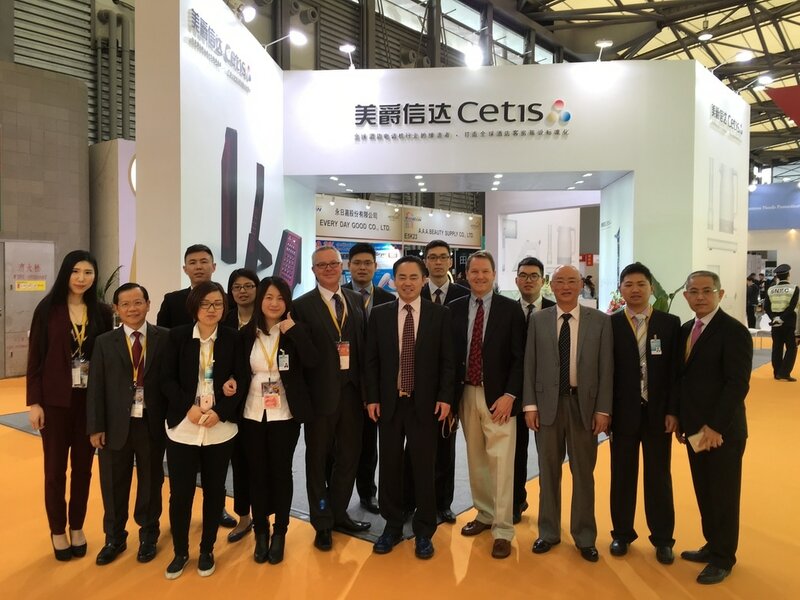 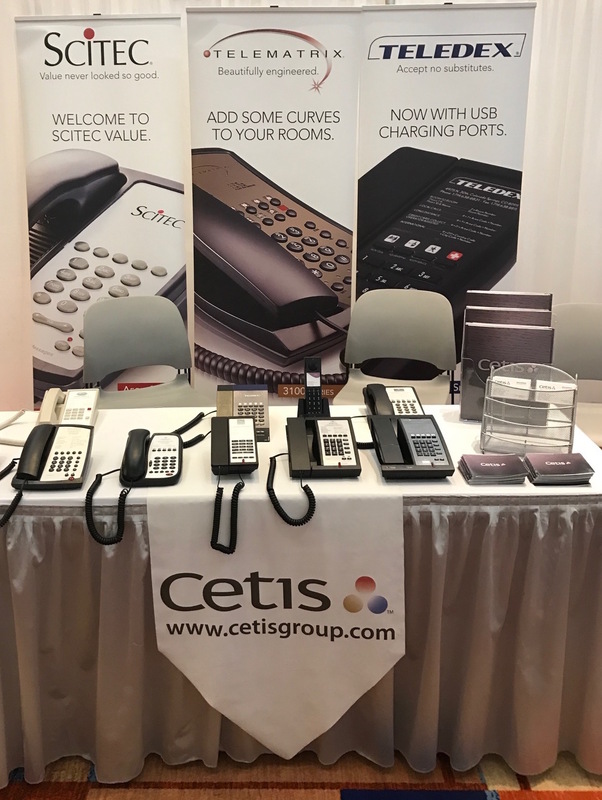 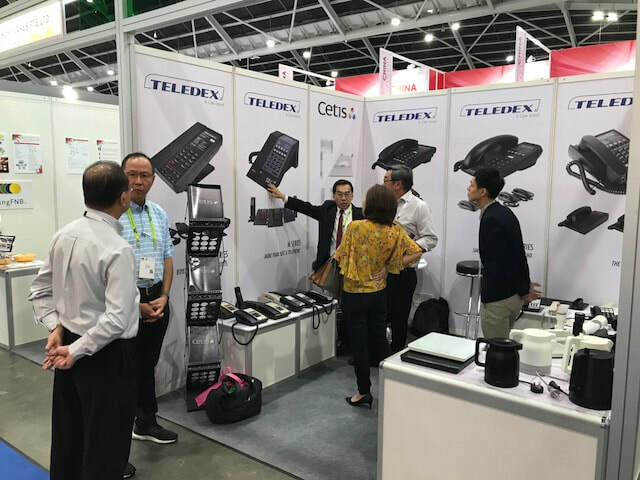 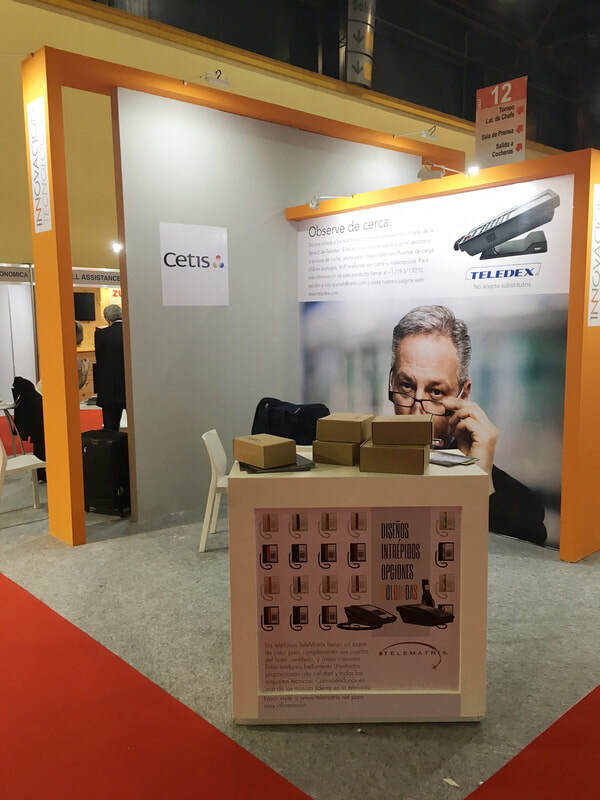 Click here to arrange an appointment with a Cetis sales representative at an event that you plan to attend. 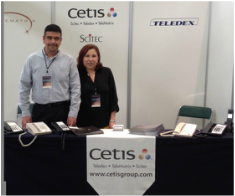 We look forward to visiting with you. 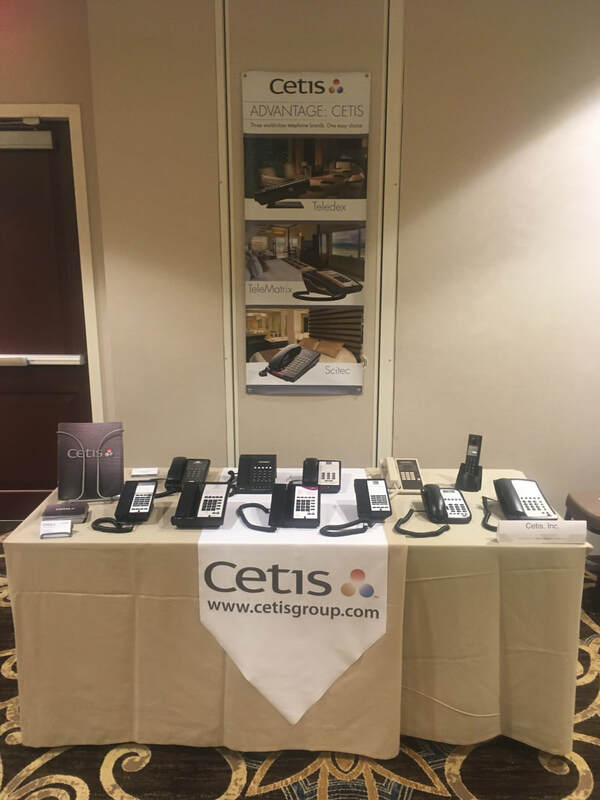 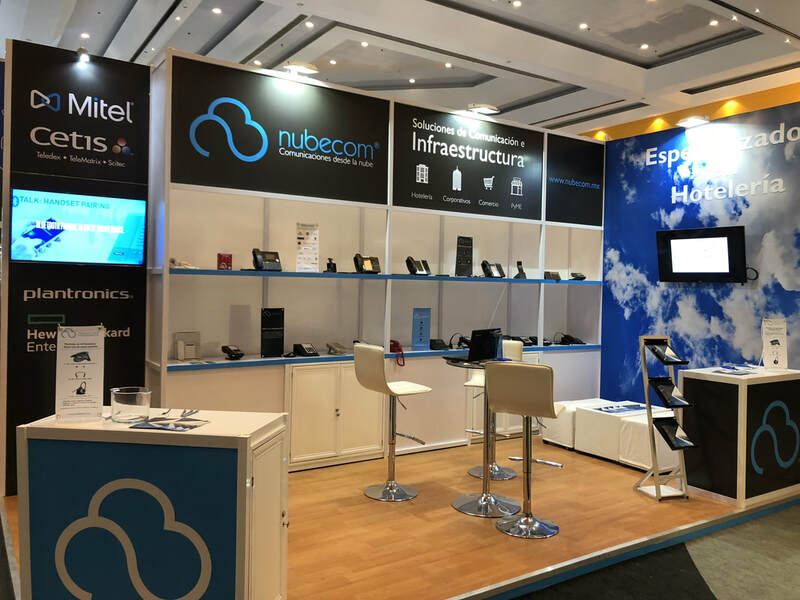 Come and visit with us on the road! 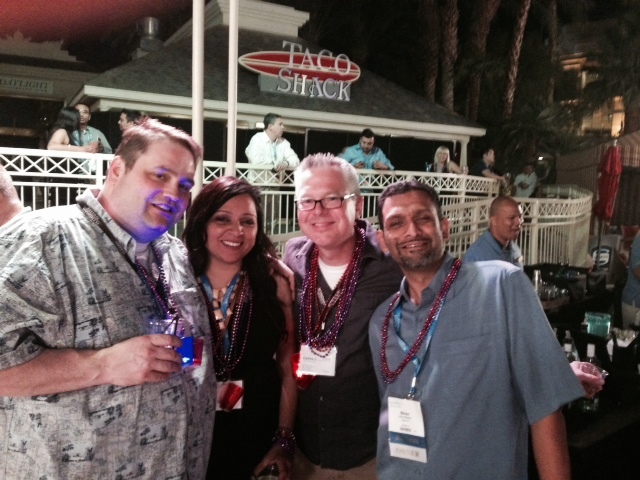 It's been a great year on the road, again.